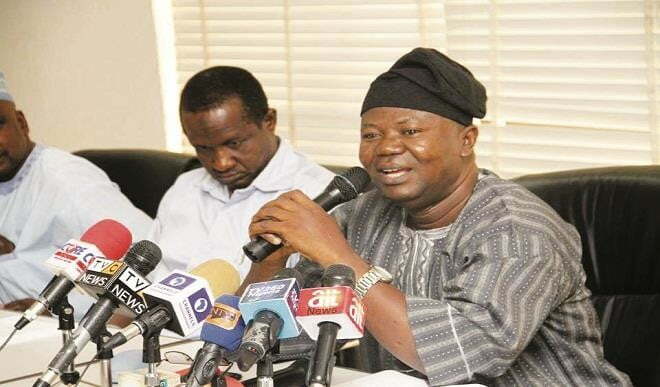 The Academic Staff Union of Universities, ASUU, on Monday distanced itself from reports of its members embarking on another industrial action. Reports had it that ASUU was thinking of embarking on another industrial action. In a tweet via its official Twitter handle, Ogunyemi was quoted as saying: “Disclaimer: The Academic Staff Union of Universities has denied embarking on another strike or making any fresh demands.